When you connect your iPhone with your computer trying to transfer photos and video, it’s likely your computer is not recognizing your iPhone. This is frustrating. But don’t worry, this sort of problem can be easily fixed. Whether you’re getting problems like computer not recognizing iPhone, or iTunes not recognizing iPhone, this post should help you resolve the problem. Here are the fixes you can try. You don’t need to try them all; just work your way down the list until you find the one that works for you. 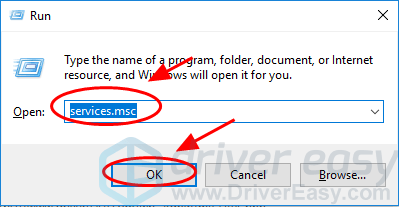 Note: The screenshot below come from Windows 10, but the fixes also work on other systems, including Windows and MacOS. There’re several reasons why iPhone is not recognized by PC/Mac. The USB cable and USB port can be one of the common causes. 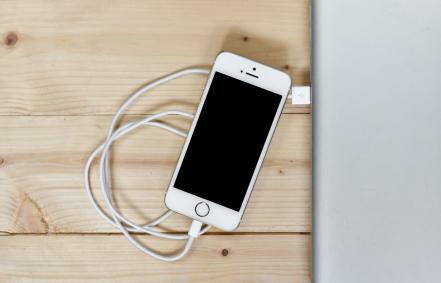 If there’s something wrong with the USB cable or the USB port, your iPhone can’t connect to the computer, so your iPhone is not detected by PC. Others can be the software issues, such as the Windows system, the iOS version, or the iTunes issue. 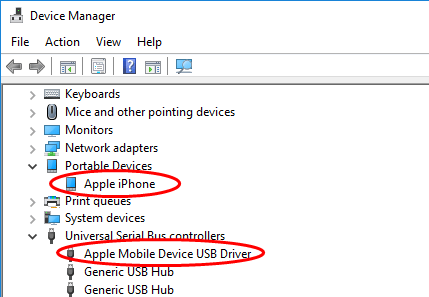 Also the Apple USB driver issue can cause PC not recognizing iPhone. There’re usually some basic tips you should check at the first place when you find your computer will not recognize iPhone. You can first disconnect your iPhone from your computer, and restart both your iPhone and computer. Then connect again to see if your iPhone shows up in your computer. Sometimes the USB cable issue can prevent your iPhone from being detected. So you can try another USB cable to connect again to see if it works. You should also try another USB port on your computer to connect. 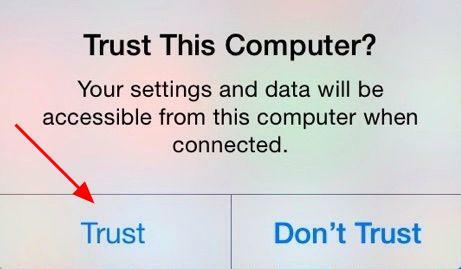 You’ll be prompted to select Trust or Don’t Trust your computer when you connect your iPhone to your computer, so you can take a look at your iPhone screen, and select Trust whenever you’re prompted this alert. 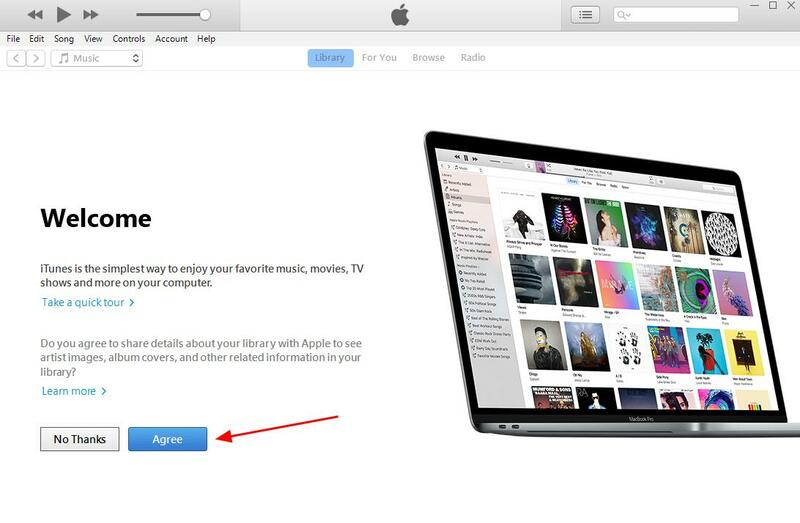 If it’s your first time to connect to your computer, you should also follow the prompted instruction on iTunes to connect. If your computer is still not detecting iPhone after checking the three steps above, don’t worry. We still have a few solutions you can try. 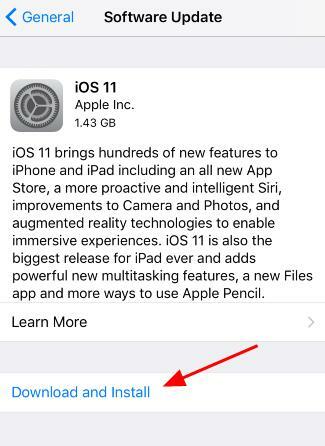 You should check your iOS version in your iPhone and update it if it’s not the latest version. 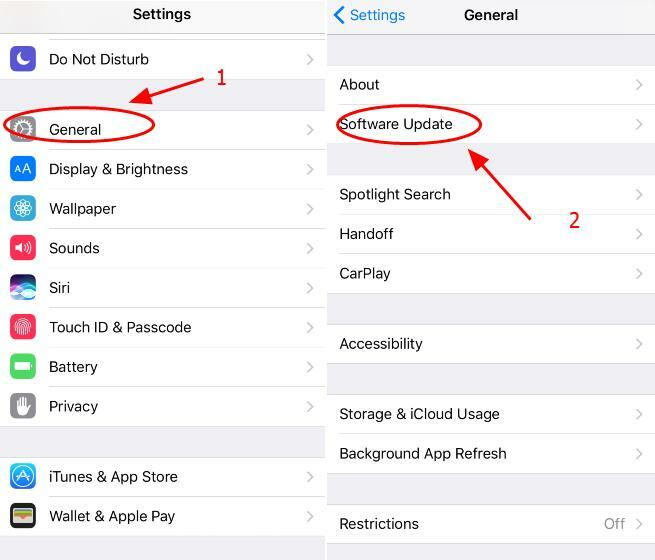 1) Launch the Settings app in your iPhone, and go to General > Software Update. 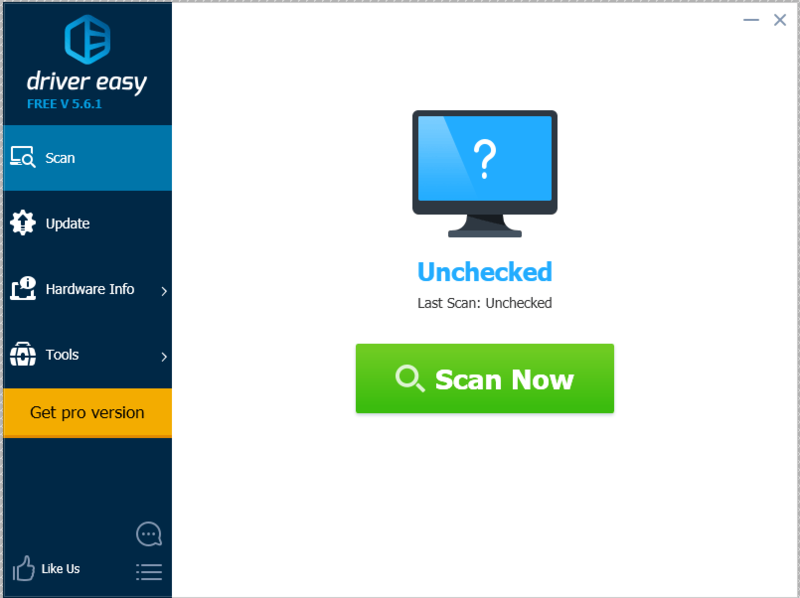 2) Check if there’s any update. If so, tap Download and Install to update your iPhone to the latest version. After checking these, reconnect your iPhone with your computer to see if your computer recognizes your iPhone. If the issue still persists, check the following solutions. 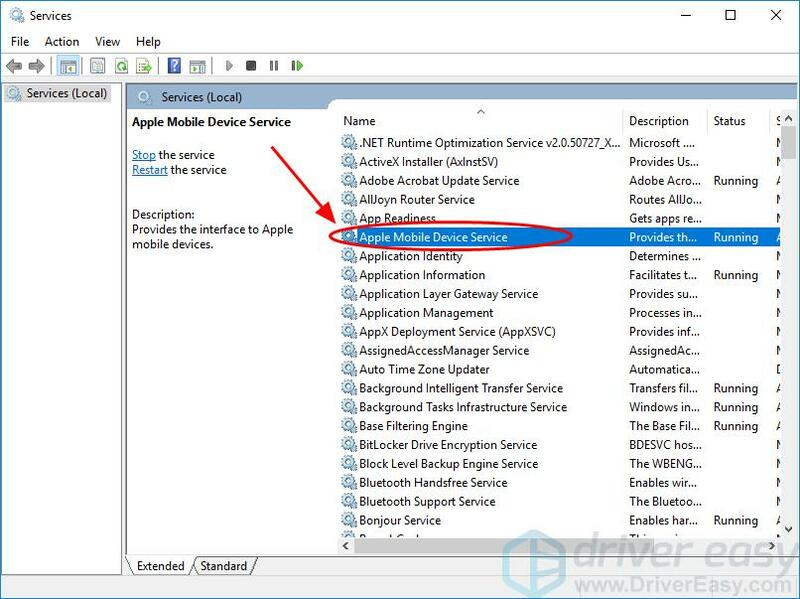 The missing or outdated device drivers can cause the computer not recognizing iPhone issue, especially for Apple iPhone device driver and Apple Mobile Device USB driver. So you should verify the drivers are up to date, and update those that aren’t. 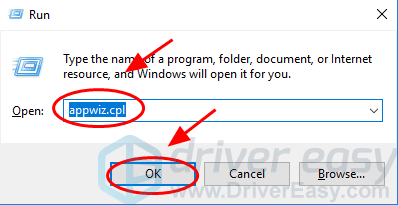 Manually – You can manually update the Apple drivers by searching on the Internet, downloading the latest and correct driver and installing it in your computer. This requires the time and computer skills. 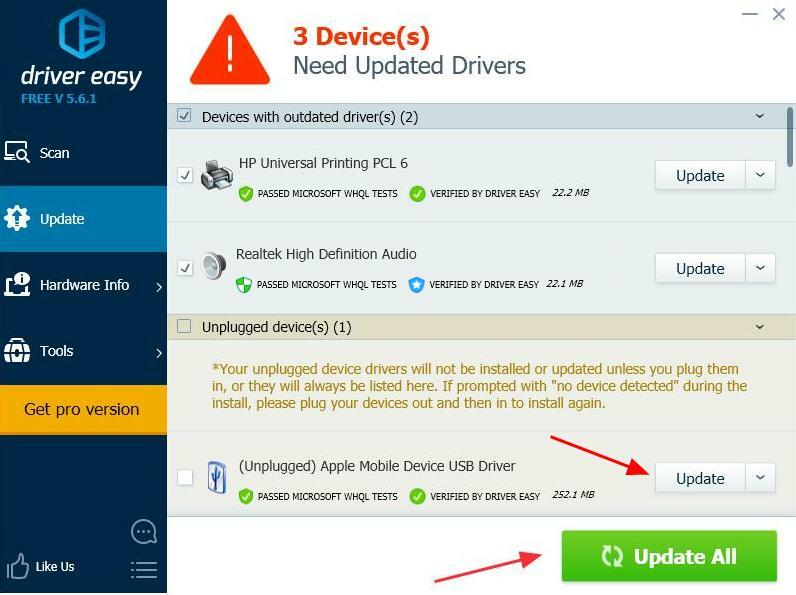 3) Click the Update button next to the flagged Apple USB device to automatically download and install the latest driver (you can do this with the FREE version). 4) After installing the driver for your iPhone, restart your computer, reconnect your iPhone to see if it’s recognized. This should resolve the computer not recognizing iPhone issue. If the issue still persists, we have another solutions for you. 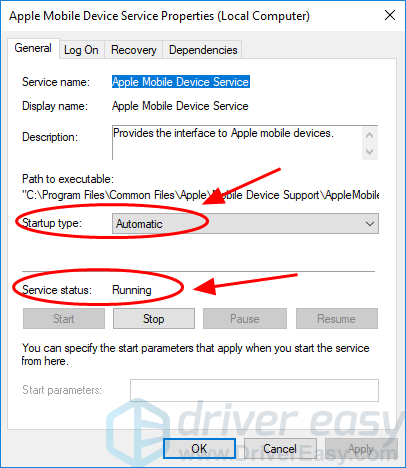 Apple Mobile Device Service provides the interface to Apple mobile device on your computer, so you should make sure the support and service are running properly if your computer is not recognizing iPhone. 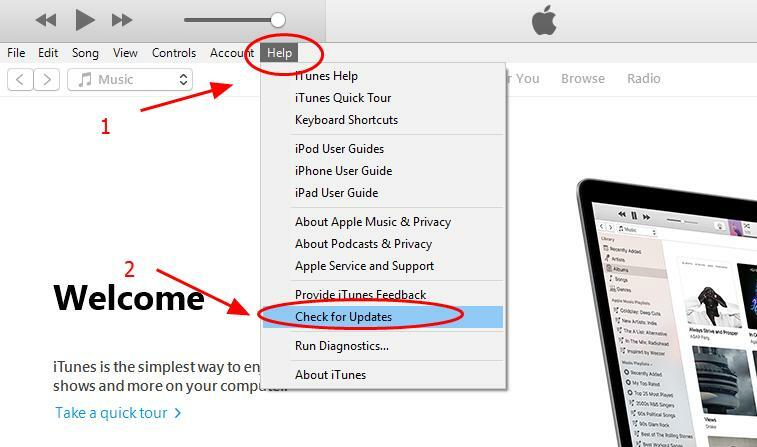 3) In the program list, check if you see Apple Mobile Device Support is installed. If not, you should reinstall iTunes in order to install the Apple Mobile Device Support. 3) Double click Apple Mobile Device Service. 4) Make sure the Startup type is selected as Automatic, and the Service status is Running. After enabling the Apple Mobile Device Support and Apple Mobile Device Service, reconnect your iPhone to your computer to see if it works. 2) Uninstall iTunes on your computer.